Philippines, Day 10… the extended edition? June 28, 2013 May 13, 2014 Joanna V.
So the last entry left us waiting at the airport. For an extra three hours. Keep in mind we’d already arrived the allotted two hours early. Yeah, you read that right– FIVE HOURS in a tiny airport. And we were supposed to have dinner during our layover in Manila. 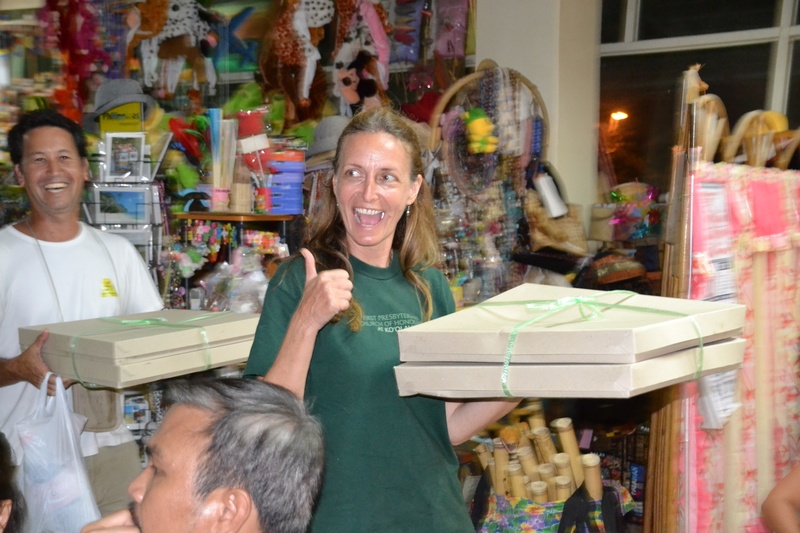 So here’s where being in the Philippines has its definite advantages: you can order pizza delivery to the security checkpoint… and then bring the pizzas on through! 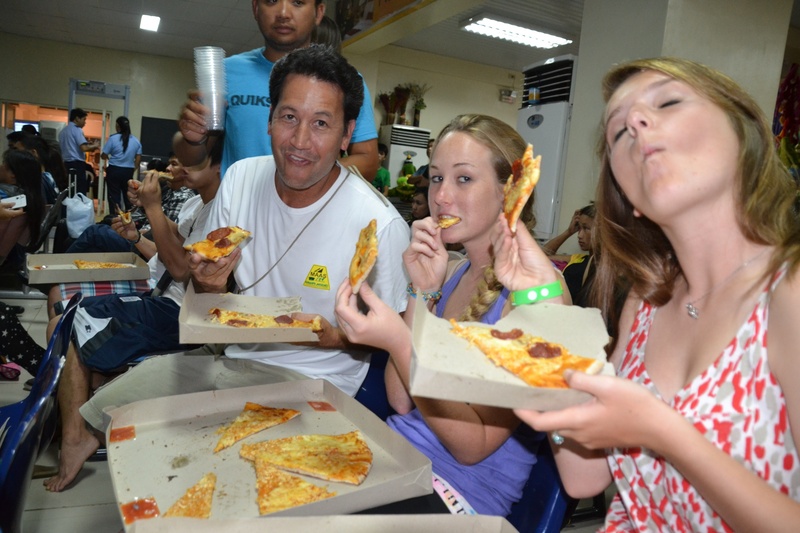 So there we were, scarfing pizzas, when our plane FINALLY arrived! We had already arranged to get shuttled immediately to the next plane, all of us assuming our luggage wouldn’t make it, and scrambled to get on board. The flight only lasted about an hour and a half, and we touched down with thirty minutes before the next flight… except our flight had departed early. 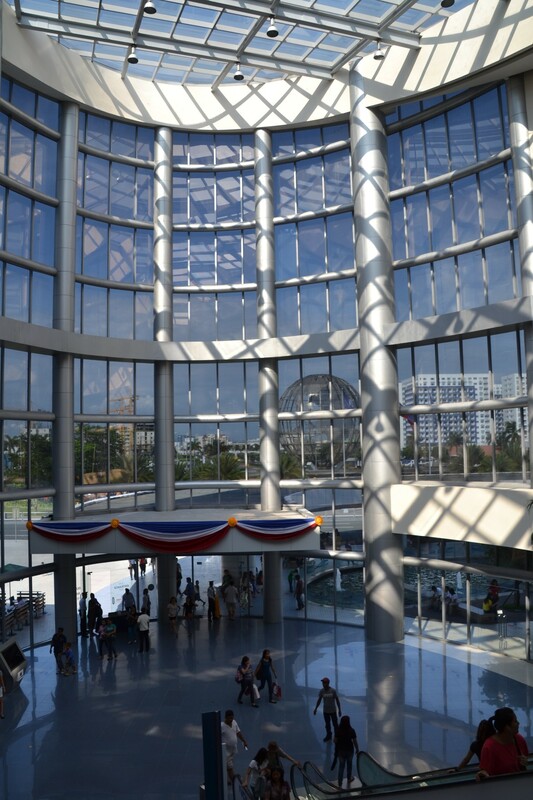 We were STRANDED in the Manila airport, which is HUGE because it’s got FIVE massive terminals. After a time at the airport trying to get on another flight, we were told that it’d be at least a day and so we went to the most affordable safe hotel Compassion could book. It was described as “the utmost in modern Japanese efficiency” and when we got to the room…. PODS. Yes, we slept in stacked space pods! Each had its own light, outlet, and fan, with pull-down screens. Wild, huh? 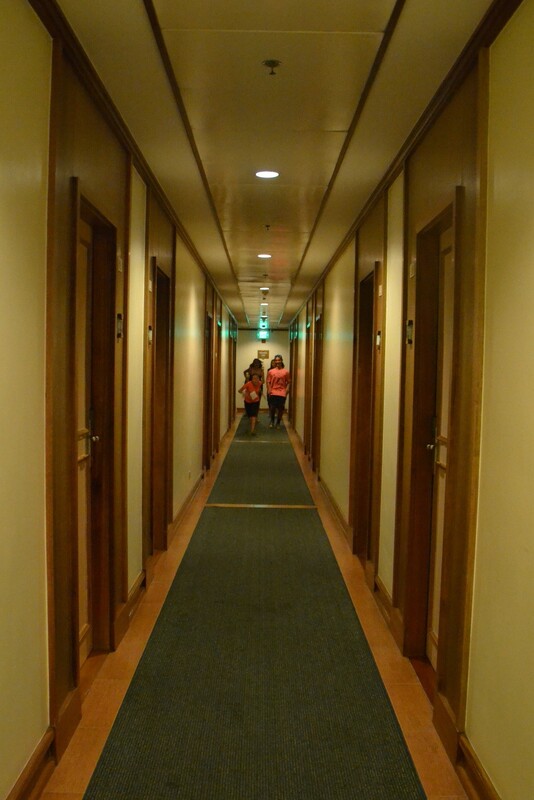 We did decide that the hallways looked like they were straight out of a horror flick, tough… CUE THE RUNNING! 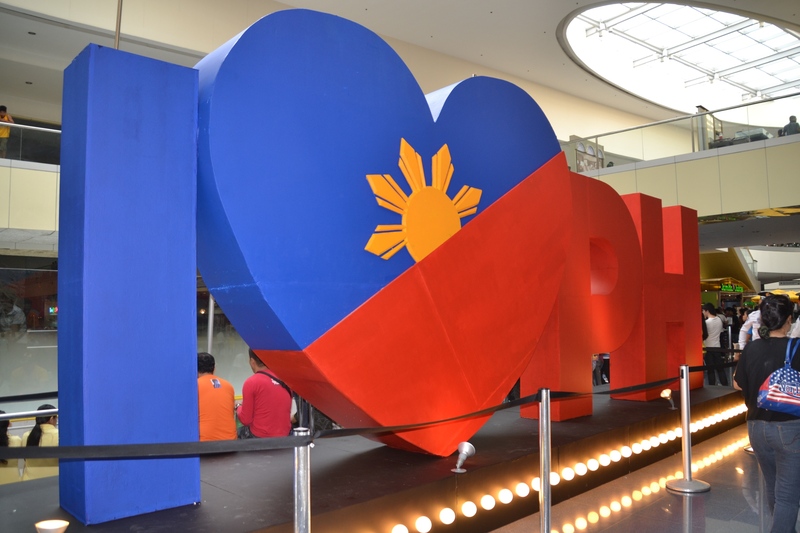 The next day, while some of the other leaders tried to arrange flights for us back to Hawaii, most of us hung out in the Mall of Asia, the largest mall in the Philippines. This is the main entrance. It had a ton of shops that were chains from the US (including a BUNCH from California), but some of the places were Asian, or even local. I needed a clean shirt, so I bought one at a Japanese store called Uniqlo. A bunch of us got manicures and pedicures because while the goods (i.e. clothes, shoes, etc) were basically the same price as at home, the services (nails!) were MUCH more affordable. So I got a $4 manicure. 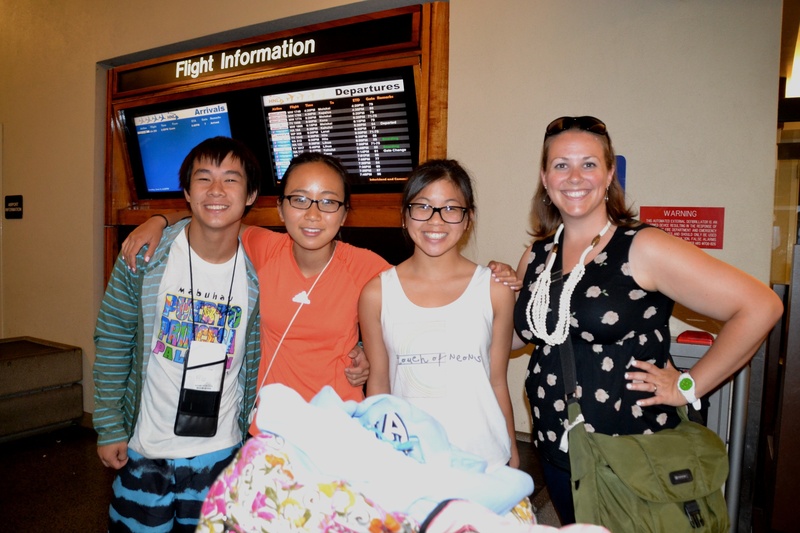 That night, four of us were able to get on a flight to Guam connecting to Honolulu. I took three of the kids with me and we left. I was like a horse for the barn by then. We made our flight, but the other 13 in the group had to spend another space pod night before getting routed through JAPAN and then finally home about 14 hours after we arrived. See that photo? I think we look pretty coherent considering everything we went through and the crazy lack of sleep for the three days previous. Previous postPhilippines, day 9… and the start of an odd adventure.